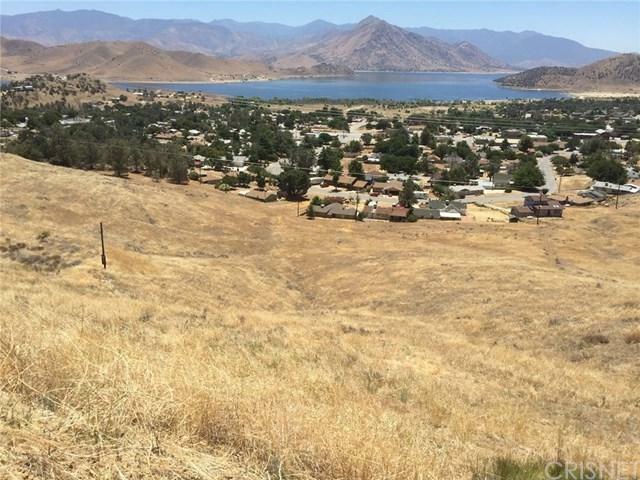 Prime 2.16 acre lake view lot with spectacular, unobstructed views of the lake, valley and mountains. 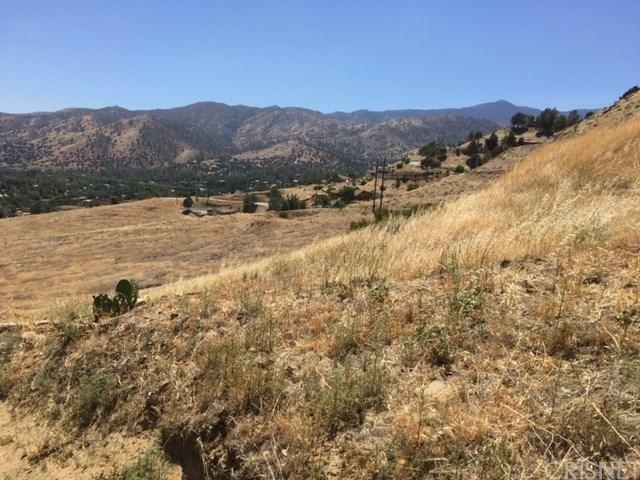 Perfect location to build your dream home, vacation home, mini-ranch or purchase as investment property. California Water Service is at the property line. SoCal Electric available. Access from paved road which leads directly to property. 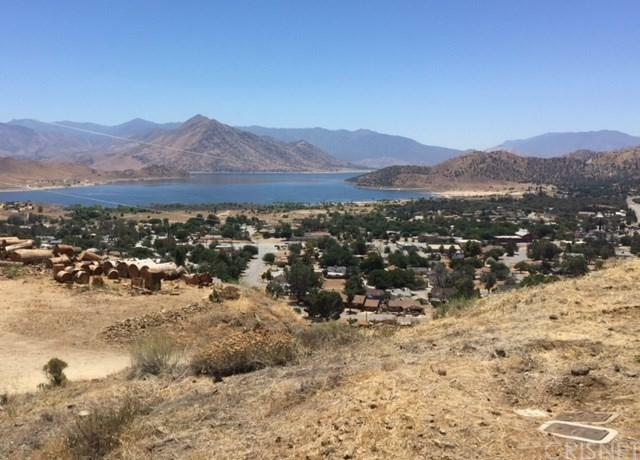 Enjoy year-round recreational activities on Lake Isabella and the Kern River, within the Sequoia National Forest, such as rafting, boating, water skiing, fishing, golfing, hiking, mountain-biking -- and it's also a beautiful place to just relax and enjoy the views. 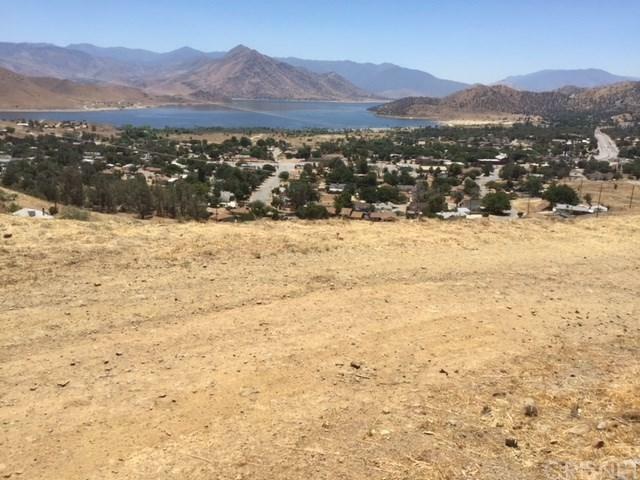 Wofford Heights is just minutes away from the cities of Lake Isabella and Kernville, with numerous restaurants, professional services and retail establishments. This property has great potential -- Must See to Appreciate!